Aren’t all mowers the same? Definitely not. The best mower for your property completely depends on the type of landscape that you have and how often you’ll be using it, for a start. 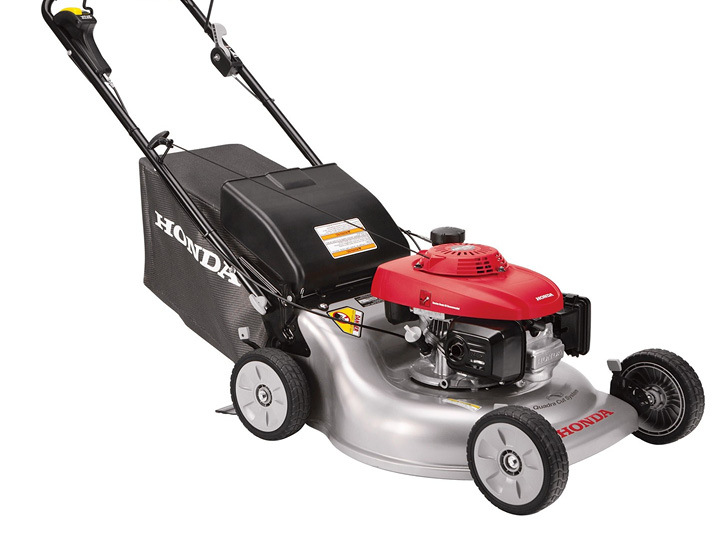 Would you like to push a lawn mower with low capacity for high grass on your acreage? What about spending the money on a larger, self-propelled mower in your small yard when you probably didn’t need to? To make the maintenance of your property as easy as possible, selecting the right mower is vital. At Rimrock Agencies, we’ve been providing self-propelled, ride on, reel and push lawn mowers in the Rockhampton community for over 50 years, and only stock the best equipment in the industry. This experience allows us to recommend a suitable product for the specific environment every time, taking into consideration the yard size, the grass type, your mowing habits and more to provide you with a solution that’s just right. Make sure that you buy the right mower. Call the team at Rimrock for a chat today on 07 4927 7033. And provide a full range of push, real and self propelled mowers that are suitable to varying domestic and commercial settings. At Rimrock, our relationship with our customers doesn’t stop at the sale, we provide a pre-delivery check over, to make sure that the mower you’re getting out of the box is ready to go. We also provide ongoing maintenance, repairs and servicing for any model of mower, supporting our customers in any way that we can. All of our domestic products come with a warranty of at least two years. Both within and outside of that warranty, Rimrock is able to service your lawn mower. We cover repairs, spare parts, accessories, and anything else you may need for the ongoing usability of your product. It is of the utmost importance to have your mower serviced once every 12 months by a professional, provided that the appropriate equipment care is performed at home every 6 months. This is so that spending far less on maintenance saves time and money spent on greater repairs in the future. For tips relating to preventative and ongoing maintenance to be done at home, get in contact with the team at any time. Visit us at our showroom for any enquiries related to the supply or servicing for any lawn mower. One of our expert team members will recommend a product or service that is suited to your need. Give your mower the attention it needs with a regular service.